This is a Fly in Safari to Serengeti National Park. The Serengeti has many reviews on the internet which is truly rating it as the number one reserve in the world to see great number of animals. Serengeti National park is also a world€™s heritage site with its Great event where by millions of the Wildebeests and Zebras migrate year after year for water and green pasture from November to July. This tour will take you to witness the herds of animals, what amazing wildlife sanctuary is this whereby animals are freely dwelling in the wilderness enjoying their beautiful residential. 3 nights in Serengeti is enough for you to experience what is happening in Serengeti. 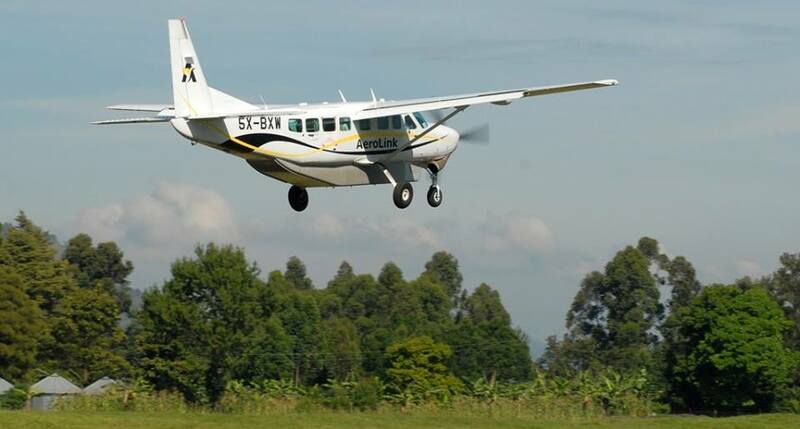 Depart by flight from Arusha airport, or from Zanzibar airport, or from Dar as Salaam in Tanzania, or from Willson airport in Nairobi in Kenya (we can arrange all local flights). Arrive in Central Serengeti at Seronera airstrip. It is possible to land at other airstrips in Serengeti depending of the location of the lodge, i.e. Kogatende airstrip, Lobo or Ndutu airstrip. - After breakfast, continues with morning and afternoon game drives in Serengeti national Park. The Serengeti is probably the most famous wildlife sanctuary in the world. Within its 15,000 sq km area it hosts 3 million large mammals. More than 35 species of plain animals- zebra, wildebeest, eland, giraffe, and others are found here. And so for the big five: elephant, lion, buffalo, leopard and rhino. The park is the staging zone for one the most spectacular events in the natural world- the annual migration of wildebeest. This commences around November to July when over 1 million wildebeest, zebra and gazelle head for the Maasai Mara in Kenya in search of pasture. They are followed closely by the predators of the savanna Lion, Cheetah, Wild dog, Jackal, Hyena and Vultures. The Serengeti also has over 500 species of birds. You will have all meals and overnight at lodge. FB.